My father and I went ‘home’ to Yamarna in Easter 2013 the country we both love. One of the biggest highlights of my life… our last visit to his dream and my childhood memories. This is the place that was our sheep and cattle station that existed so many years ago. Today, it is a mining exploration site and we wanted to revisit old memories before it becomes a great hole in the ground and inaccessible to to us all. 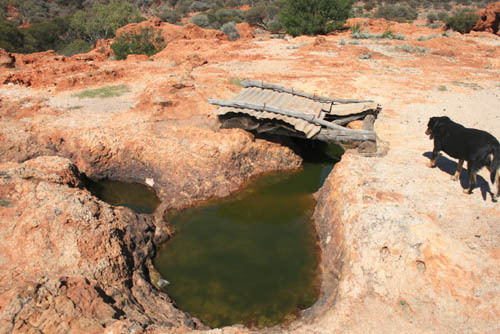 The image below is Deeba Rockhole north of Laverton at the start of the Great Central Highway and on the road to Yamarna. In this picture it is full of water, but I have seen it with only a tiny amount of water at the bottom at different times. Very few understand the importance of these watering points to Aboriginals in times gone by. It was the knowledge of these rockholes that allowed Aboriginal people to live and walk through the harsh outback interior. 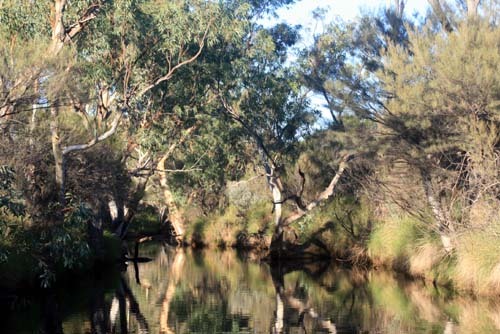 Unbeknownst to many, there are 26 such rockholes between Laverton and Warburton Ranges. 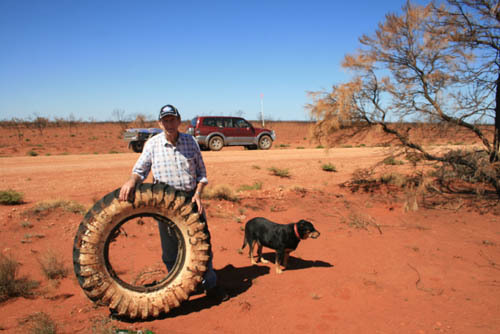 From the turnoff on the Great Central Highway, it is 35 kms to where the old Yamarna homestead once was. The road is now often traveled and there is a push to open it further to tourism. 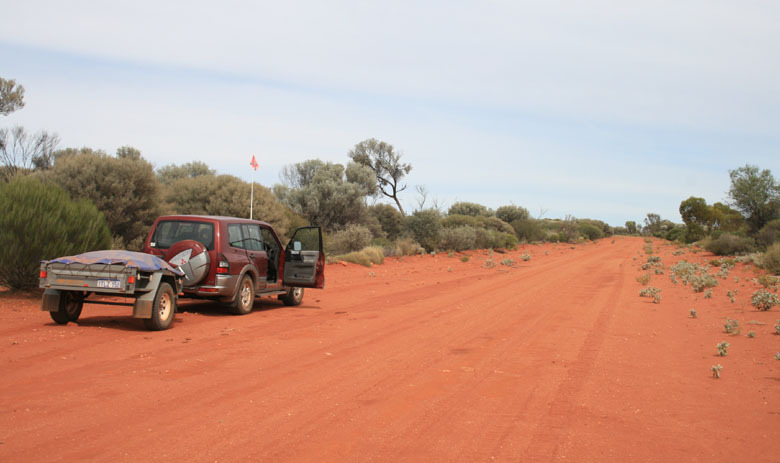 The Outback Way is a site with a lot of information on the Great Central Highway that starts in Laverton Western Australia and Ends in Winton Queensland, a total of 2,720 kms or 1,690 miles. There is no doubt that the whole road will become a tar highway at some point in the future. One of the last frontiers to be tamed… perhaps sadly.